The biographical 1987 drama Prick Up Your Ears offers up a chilling and graphic portrayal of the life and death of British playwright Joe Orton. The film is a masterful tribute to a man who fearlessly attacked English morals and customs. Gary Oldman is eerily transformed into Orton, a hugely talented, defiantly gay playwright who gained fame almost overnight with his outrageous and viciously funny social comedies. 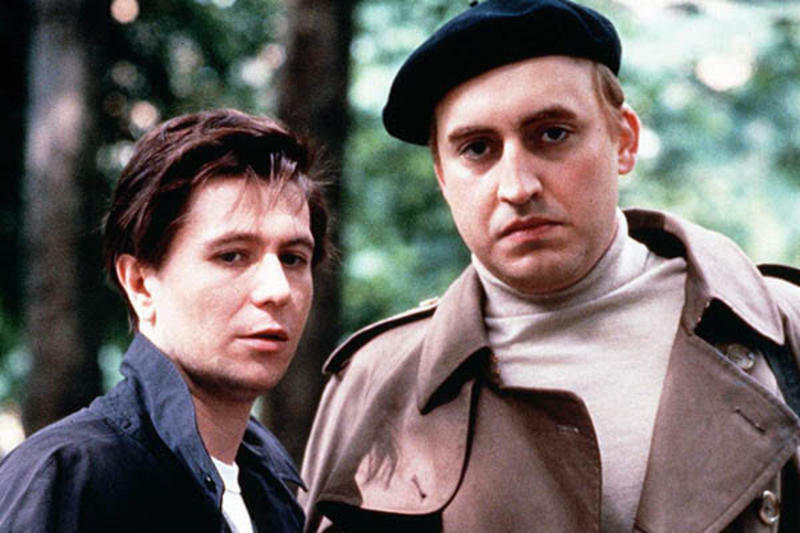 Alfred Molina co-stars as Kenneth Halliwell, Orton’s tormented lover, sometimes collaborator… and eventual murderer. At first blush, the older Halliwell is the educator and Orton his willing student. Those roles were eventually reversed once Orton became far more successful as a writer and was thrust into the spotlight. 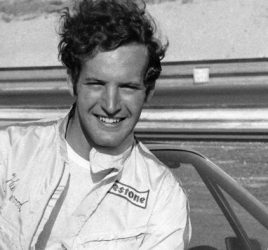 His sudden fame and career trajectory placed Halliwell in his shadow – and resulted in tragic, bloody consequences. Based on a celebrated biography by John Lahr (played by Wallace Shawn in the film), director Stephen Frears (My Beautiful Laundrette, Dangerous Liaisons, The Queen, countless others) weaves a compelling, caustic, often darkly humorous and never less than entertaining tale of fleeting fame, tumultuous gay romance and overwhelming jealousy. Cut down in his prime, Orton’s legacy is well remembered here through scathingly witty dialogue and stand-out performances by everyone in the cast – which also includes the likes of Vanessa Redgrave, Julie Walters and Lindsay Duncan in memorable supporting roles. 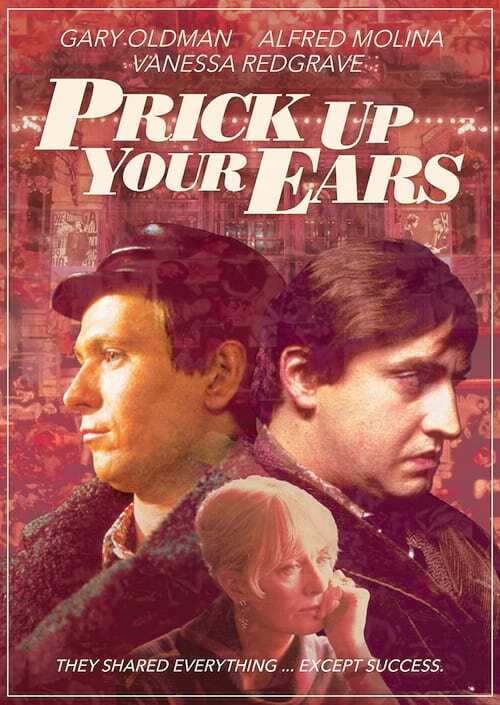 A long-forgotten gay classic, Prick Up Your Ears is a brilliantly candid look at the gay scene in London during the late ’50s and early ’60s and the creative and romantic peaks and valleys of an ill-fated genius. Click here to order your copy of the special edition, newly restored by Olive Films.